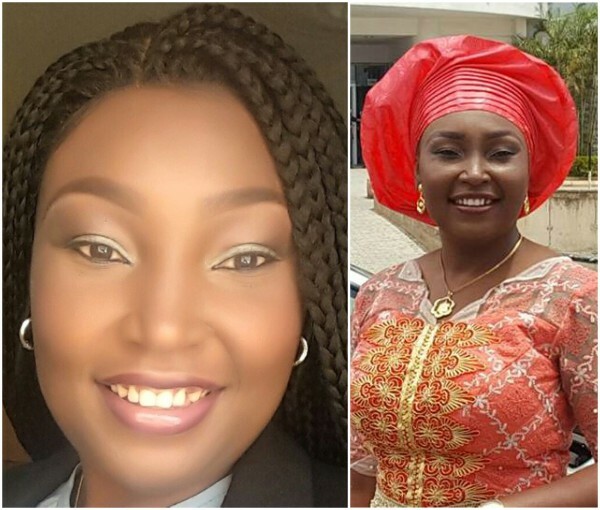 A beautiful Nigerian doctor, Okolo Oteri Eme, a Consultant Ophthalmologist in Abuja returned 2.1 Million Naira excess arrears paid to her account by her employer. The report was confirmed on Saturday by Petra Akinti Onyegbule, the Chief Press Secretary to Kogi State Governor. “My darling Doctor Okolo Oteri Eme was overpaid her arrears by 2.1 Million Naira. She refunded it. I celebrate her today like I always do.Has it become more [email protected] that banks overpay or do we now have more patriotic Nigerians? I love you doc. You know that.